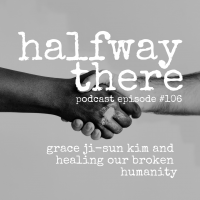 Grace Ji-Sun Kim is Associate Professor of Theology at Earlham School of Religion and author of 15 books and an ordained minister in the Presbyterian Church (USA). Her family found community in church after emigrating to Canada where she began to have some of her deep questions answered. Grace’s questions eventually led her to study theology which was not an easy field to pursue for a woman but her calling was clear. 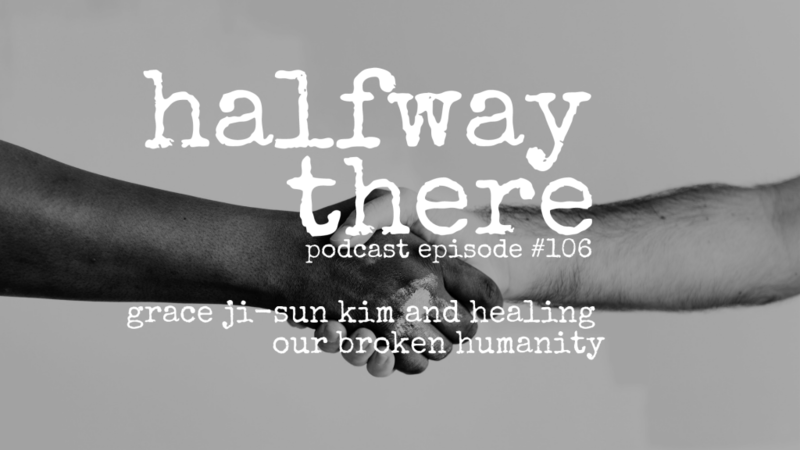 She wrote Healing Our Broken Humanity with Graham Hill as an exploration of the practices it takes to embed the Gospel in our communities to allow us to love with Christlikeness. Please listen and share Grace’s story! I had all these unleft questions that I wanted to tackle. Who is God? 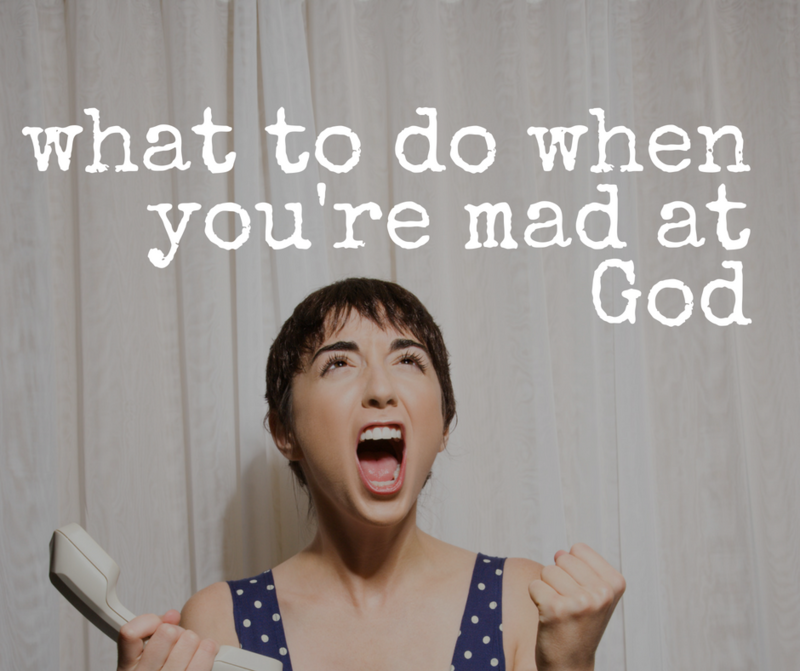 How do we experience God in this world? I don’t think these male pastors, even till this day 20-something years later understand how sexist those comments were and how hurtful. If God loves all people, whatever ethnicity and culture that we’re born into, God must love both men and women equally.